There are so many available evidences that will prove of the errents in the teachings of White. 1. Sunday worship is the mark of the beast. 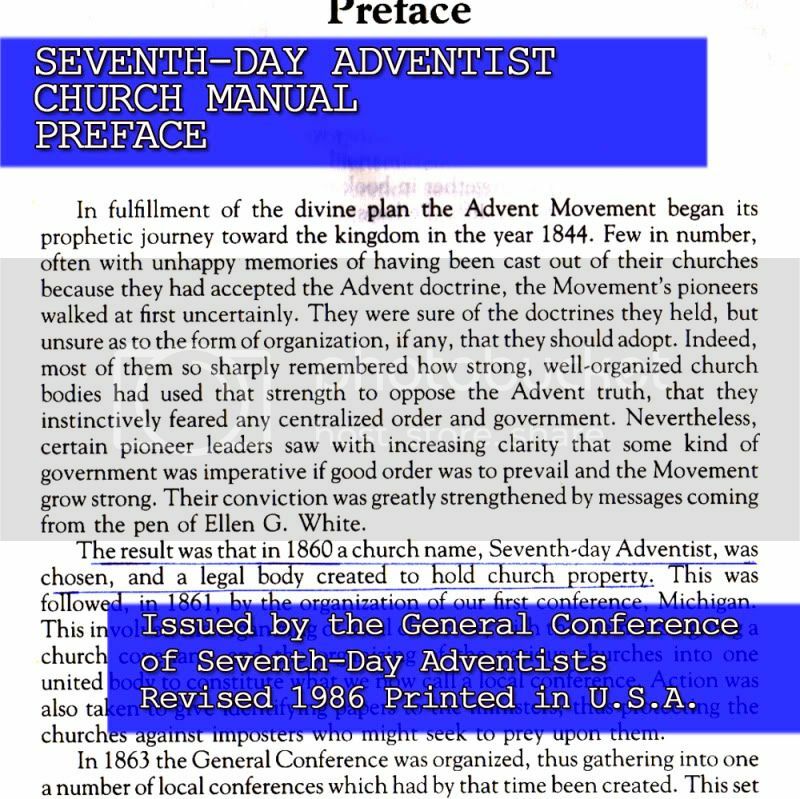 In their vain effort to prove that Christians assembled themselves on saturdays, SDAs has blasphemed the Holy Spirit of God who was present in all Christian gatherings when they claimed that sunday worship is the mark of the beast. Sunday worship was done by Christians. 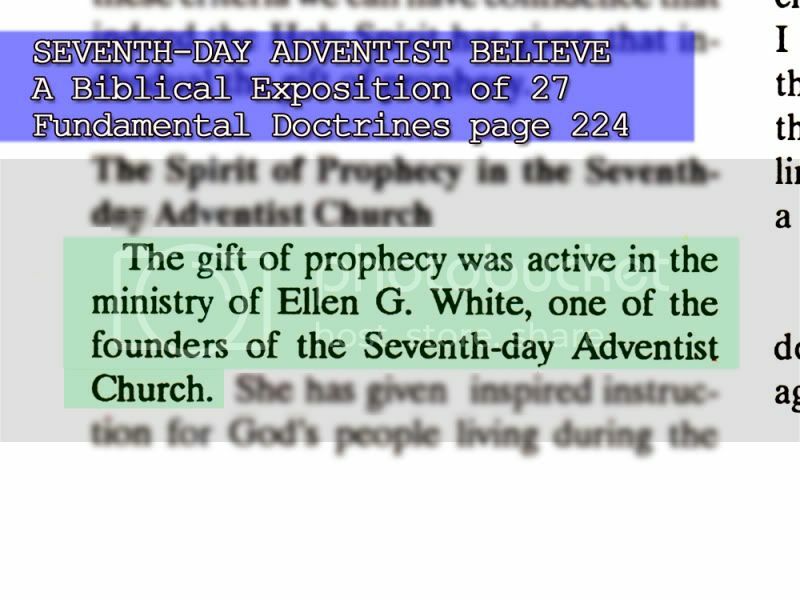 It was only the malicious mind of White that can possibly conclude that sunday worship is the mark of the beast.